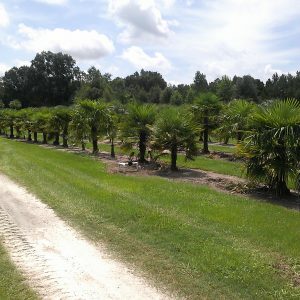 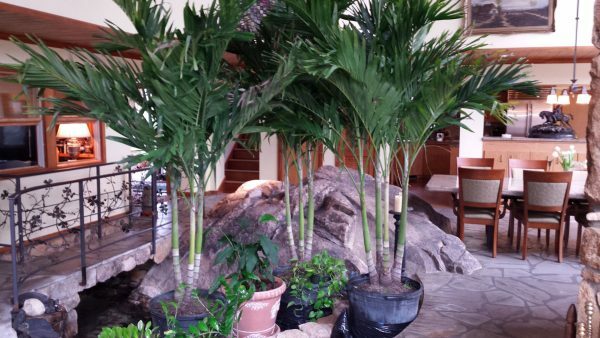 The Christmas Palm (for indoor only in NC region) has smooth slender grey trunk that is slightly swollen at the base and is known for its double and triple trunks. 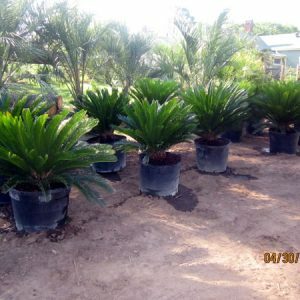 Leaves are glossy, strongly arched, grow to a length of 5 feet with sharp-edged leaflets that are up to 2 feet long by 2 inches wide Light Req: Full sun to partial shade. 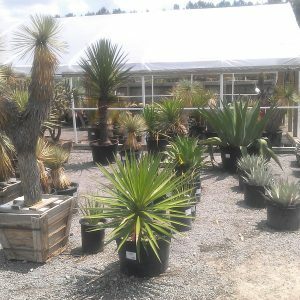 It likes full sun but can also grow in broken shade. Includes delivery, installation, sand & compost mixture.